In their song "carry go". 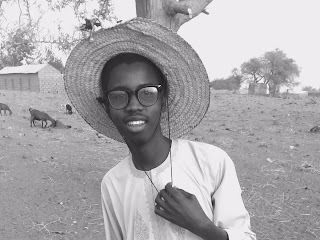 Adamu Usman Garko writes poems, stories, tales, and reports news. He hopes to publish a book next year. 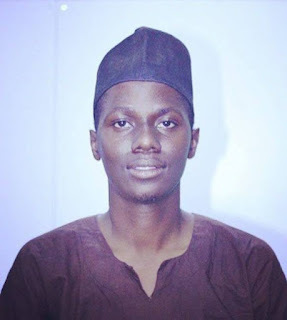 Obunseh, the CEO of Hybun Publications is currently on admission at the Lagos University Teaching Hospital Idi Araba, where he is required to provide funds for some very specialized diagnostic tests before beginning a treatment regimen. Mr. Denja revealed that Mr. Obunseh has been out of jobs for some time, making it difficult for him to cover the cost of his current health problem. The closing party of the LagosPhoto professional week will hold tomorrow evening at the City Hall Rooftop, Goethe-Institut, 4th Floor, Catholic Mission Street, Lagos Island. Starting 6pm, the party, expected to stretch into the night, will feature art and music to draw the curtains on this year’s festival themed “Regimes of Truth”. Hosts, LagosPhoto and Goethe-Institut Nigeria, are poised to make it an engaging night for participating artists, curators and guests with a spice of exhibition of works by artists such as Francois Beurain and Medina Dugger, LensCulture competitions as well as short videos from this year’s Canon Workshops. The significance of the "word" as an instrument of peace amongst cultures and religions of the world permeated the discussions and artistic renditions by secondary school students, writers and poets, when the city of Minna, on November 23, 2017 joined other cities of the world in celebrating the International Day of Word. The event which was organised in Nigeria by The Art-Muse-Fair News Blog in collaboration with the Niger State Book and Other Intellectual Resource Development Agency, took place at the conference hall of the Agency. 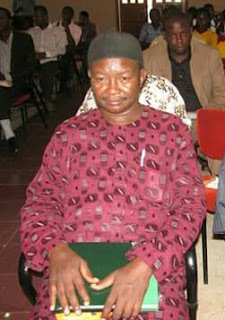 According to the Curator of the Art-Muse-Fair News Blog, Aminu S. Muhammed, who is a writer and a former Chairman of the Association of Nigerian Authors (ANA) in Niger state, the event sought to draw the world's attention to the importance of the word and to equally stress the need for people to use the word positively in uniting rather than dividing the world. Marking this year’s International Day of Word, Students and writers gathered in Minna, Niger state on Thursday, November 23, to pay tribute to the power of word through reading of poems and flash fiction that promote peace, love and understanding among cultures and religions. November 23 is being promoted by the Cesar Egido Serrano Foundation, Spain as International Day of Word to celebrate the word as a bond to humankind. The Nigerian event was organized by the Arts-Muse Fair News Blog, appointed as Ambassador of the Word by the Foundation, in collaboration with the Niger State Book and Other Intellectual Resource Development Agency. 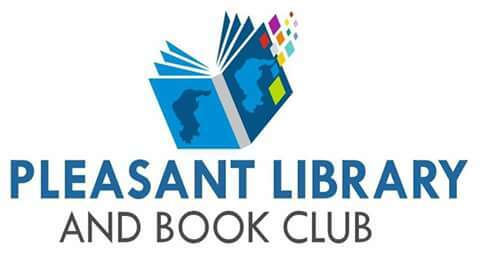 50 short stories out of 126 entries received across Nigeria have been shortlisted for the maiden edition of the Hausa Short Story Competition being organised by Makarantar Malam Bambadiya in collaboration with Pleasant Library and Books, Katsina. Organizers had called for Hausa Short Stories on social issues around and about the Hausa people. 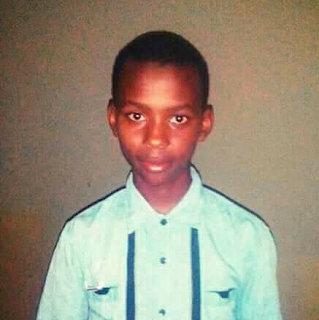 News | Programme To Celebrate Late Abubakar Gimba’s Legacy Now To Hold In 2018. The maiden edition of ‘The Gimba Legacy’ event, a part of the Capital Territory Book Convention initially scheduled for Tuesday 12th December at the Thought Pyramid Art Centre, Wuse 2, Abuja, has been shifted to the first quarter of next year. 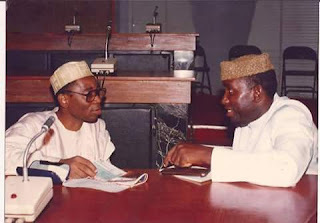 Delta Publications (Nigeria) Ltd. was Abubakar Gimba’s first publisher, enjoying the distinction of releasing the late novelist’s debut novel, A Trial of Sacrifice in 1985 and many others that followed. 5 Poets, 1 Publishing House - The Story Of Konya Shamsrumi Collective. 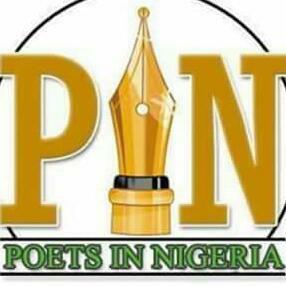 A group of 5 Nigerians poets have launched a poetry publishing house, Konya Shamsrumi to majorly publish, promote and sell their poetry books. 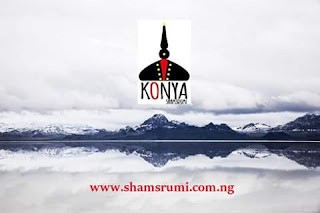 The group, comprising of Kechi Nomu, Umar Abubakar Sidi, Funmi Gaji, Rasaq Malik Gbolahan and Richard Ali had formed a collective and launched the Konya Shamsrumi four weeks ago. Konya Shamsrumi aims to create great poetry content, ranging from interviews to essay and poems. 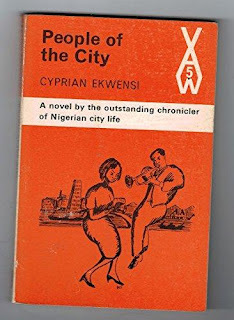 The publishing house also plans to publish, as a major project, two poetry collections written by Richard Ali and Abubakar Sidi and three chapbooks by Kechi Nomu, Rasaq Malik Gbolahan and Funmi Gaji. Its weekly blog interviews called “5 Questions”, has featured Unoma Azuah, Peter Akinlabi, Alexis Teyie and DM Aderibigbe. The poets named their publishing house Konya Shamsrumi in tributeto the Persian Sufi poet, Jalaludeen Rumi, who is strongly associated with a village called Konya (in Turkey) and his friend, Shams of Tabriz, who inspired a lot of his poetry. Sada Malumfashi, Nigeria writer and participant of the Cameroon-Nigeria Literary Exchange Program has been awarded a 3-month writing residency at the Sylt Foundation, Germany. Organisers announced this last week in Abeokuta at the Ake Festival where the participants concluded the exchange program, which began six months ago in Cameroon, with a panel discussion. Malumfashi, who was on the shortlist of Writivism's 2017 Koffi Addo Prize for Creative Nonfiction, was among the five Nigerian writers who joined a group of five Cameroonians for a 10-day Literary program which held in May in Limbe, Cameroon. Organized by the Goethe Institute in Nigeria and Cameroon in collaboration with Saraba Magazine in Nigeria and Bakwa Magazine in Cameroon, participating writers went through a series of intensive workshops on Creative Nonfiction. The Cesar Egido Serrano Foundation, Spain has appointed the Arts-Muse Fair Blog as an Ambassador of the word in Nigeria. A notice of the appointment, which came via email, urged the blog to organize literary activities to mark Thursday, 23 November this year as International Day of Word. The appointment notice stated “This year on the 23rd of November we will celebrate the anniversary of the word as a bond to humankind, coinciding with the date in which the Museum of the word opened. This year, the Cesar Egido Serrano Foundation would like to appoint you an ambassador of the word in your country or city of origin for which you may, coinciding with that date, organize activities and initiatives in your place of residence with friends and other institutions”. 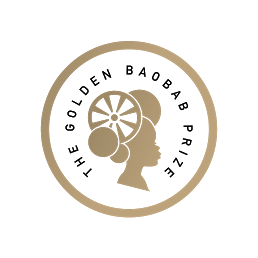 Golden Baobab is pleased to announce the call for submissions for the 2018 Golden Baobab Prize. The Prize discovers and celebrates African writers and illustrators of children's stories and confers awards for their work. After enjoying nine successful years as an industry leader, Golden Baobab this year announces an exciting new phase with a heavier focus on publishing. It also announces the re-opening of the Golden Baobab Prize for Illustrators, the most important award for African children's book illustrators. The 2018 Golden Baobab Prize offers a distinct platform for professional African writers and illustrators to kick-start their careers. 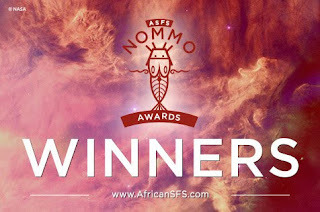 The Prize will work to facilitate relationships between African publishers and finalist writers and illustrators with the goal to see more African children's books being published. In view of this, Golden Baobab is excited to expand its publishing network and increase its impact in more countries. Da Vinci Painting Of Jesus Fetches Record $450m At Auction. 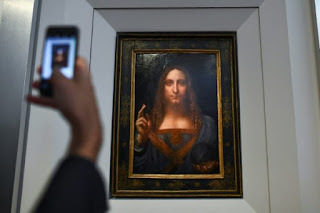 A 500-year-old painting believed to be by Leonardo da Vinci sold for $450.3 million in New York on Wednesday, blazing a new world record for the most expensive work of art sold at auction, Christie’s said. News Agency of Nigeria (NAN), reports that “Salvator Mundi” or “Savior of the World,” which depicts Jesus Christ, more than doubled the previous record of $179.4 million paid for Pablo Picasso’s “The Women of Algiers (Version O)” in New York in 2015. Lost for years only to resurface at a regional auction in 2005, it is one of fewer than 20 Da Vinci paintings generally accepted as being from the Renaissance master’s own hand, according to auction house, Christie’s. Wednesday’s price was all the more extraordinary given that the oil on panel fetched only 45 British pounds in 1958, at the time believed to have been a copy, before subsequently disappearing for years. News | NAFEST 2017 Ends In Kaduna, Niger Contingent Excels In ‘Children Performance'. Niger State contingent at the just concluded 2017 National Festival of Arts and Culture (NAFEST) in Kaduna have emerged sixth position behind Bayelsa, Kaduna, Lagos, Delta and Ogun States at the festival. A released signed by the Acting Director, Public Relations of the Niger State Ministry of Arts, Culture and Tourism, Mr. Peter Wakili Shatta revealed that 18 states including the FCT participated at this year’s NAFEST which saw Niger State among the best six performing states. Contingents from the state have performed wonderfully in Children Dramatization, arts, crafts and painting and traditional board games among others. He noted that since after the 1989 edition of NAFEST in Bauchi State, the Niger state performing arts department was only able to record success in this year’s edition through children performance. 2017 ACT Award opens submission of fictional stories for 2017 ACT Award today. • Theme: No specific theme, feel free to explore relevant subject-matters. • Entries must be freshly written and previously unpublished in any form. • Each entrant is entitled to a single entry during the 10 days. • Entries must be original intellectual property of the entrants. • Submissions are welcome from all countries of the world. The door is open for secondary schools in Nigeria for registration to participate in the 2018 annual Nigerian Festival of Teen Artists (NIFESTEENA). 2018 edition holds in Kaduna, Kaduna State, from 22nd to 26th April, 2018. NIFESTEENA is an annual festival of teen artists initiated by the HillTop Arts Foundation, Minna. The objective of the festival is to bring together talented teen artists to showcase to the world their talents in the literature and arts. The 2017 maiden edition which held in Minna, Niger State, had participating secondary schools from across all the regions in Nigeria with various awards and prizes won.